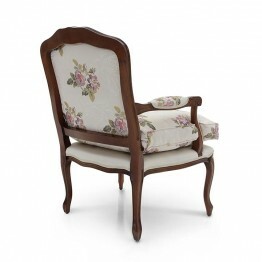 Louis Philippe style armchair with elegant beech wood structure; upholstered in natural cotton velve.. 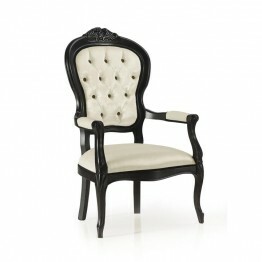 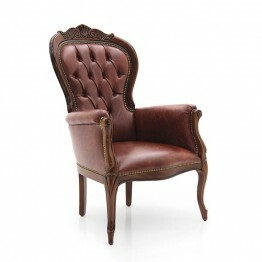 Refined classic style armchair with wide beech wood structure enriched with several carvings that ca.. 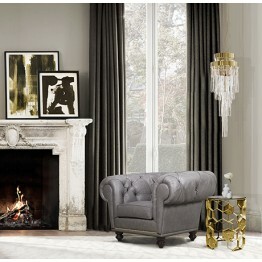 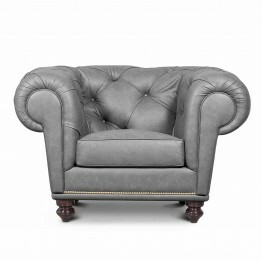 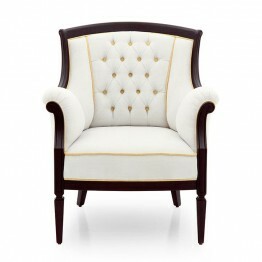 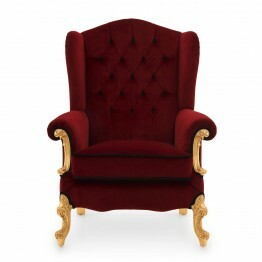 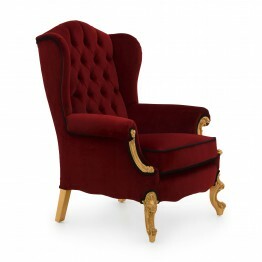 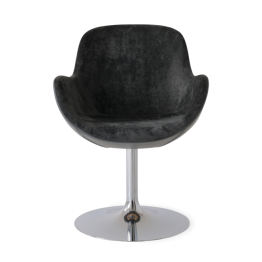 PRODUCT HIGHLIGHTSNU Chesterfield armchair, is our tribute to England’s most iconic armchair. 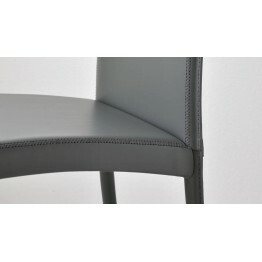 The in.. 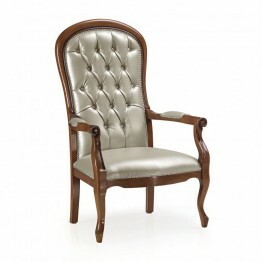 Elegant Louis Philippe style armchair with beech wood structure. 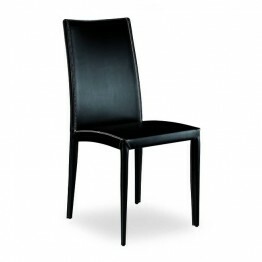 This product features simple “Volt.. 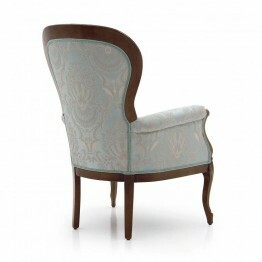 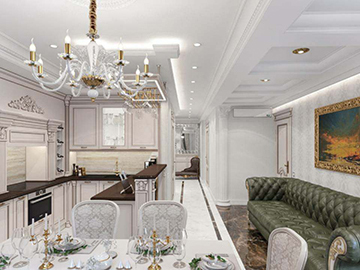 Seven Sedie Armchair Cavour 0401P Simpleand sinuous line armchair, dressed with floreal fabric and ..
Specification Armchair Desmi Item code: 9193P Wood: Beech Upholstery: Combination G06 A8F+A8G - C.. 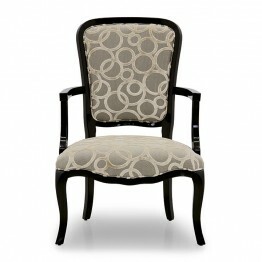 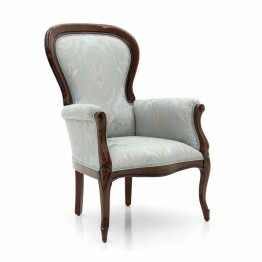 Elegant Louis Philippe style armchair with beech wood structure featuring a distinguishing rounded b.. 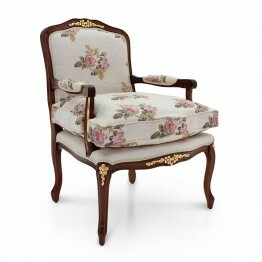 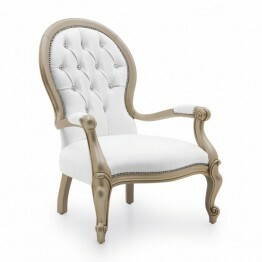 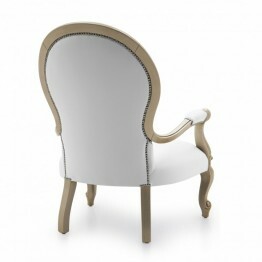 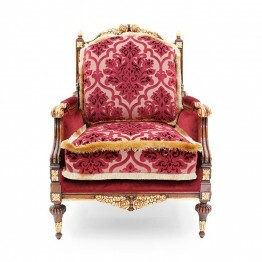 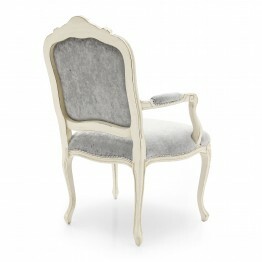 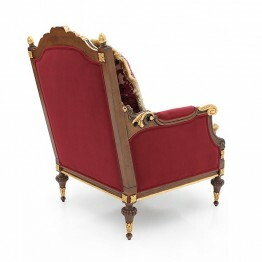 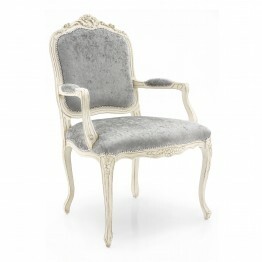 Comfortable Louis XV style armchair with beech wood structure. 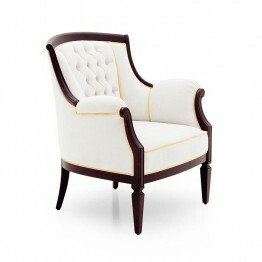 The armchair is upholstered with web..
Classic style armchair with particularly elegant lines and a very elaborate beech wood structure. 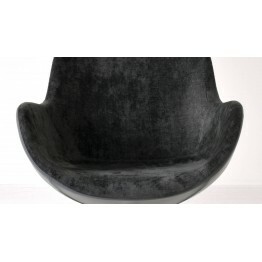 En.. 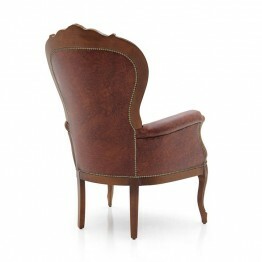 Comfortable Louis Philippe style armchair with beech wood structure. 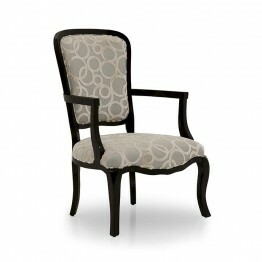 It is upholstered with webbing ..